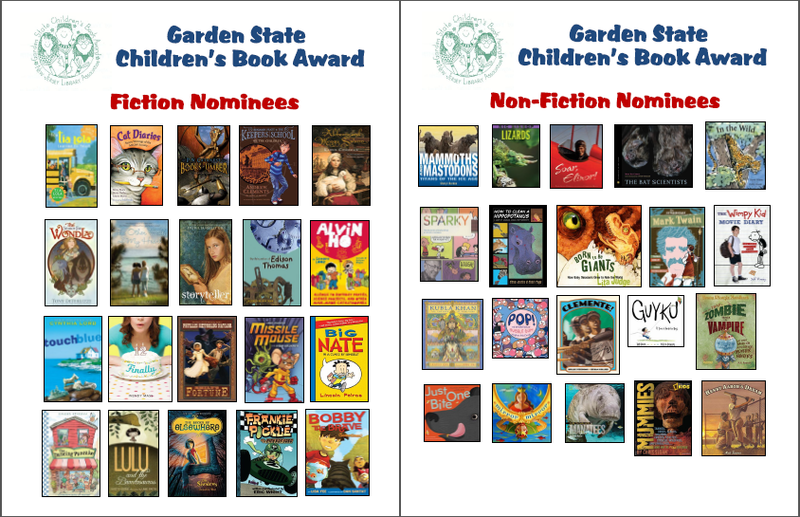 Greenwich School students once again participated in the annual Garden State Children's Book Awards. 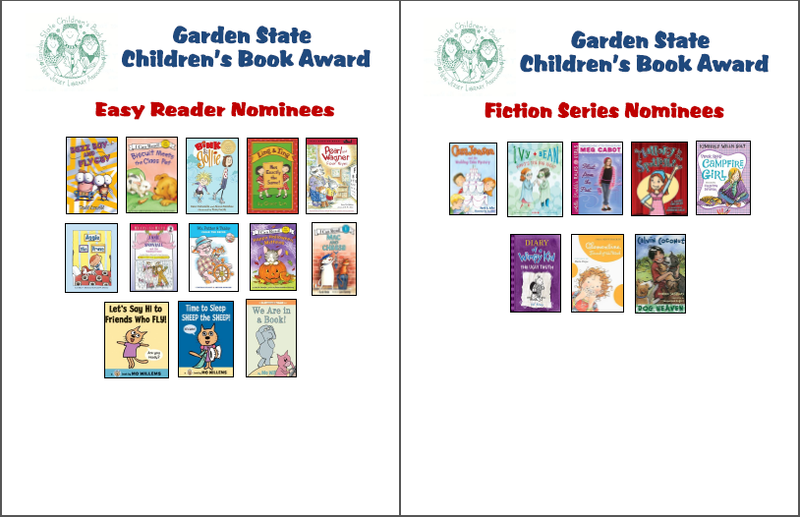 Throughout the month of December, students in grades 1-5 were invited to choose their favorites in the Easy, Fiction Series, Fiction and Nonfiction categories. This year the voting was 100% digital, accessible from the front page of the GES Wiki. Mrs. Hall and I shared several of the nominated titles during storytimes with first and second grades. Many classes had the opportunity to explore all of the nominees during book browse sessions. Grades 3-5 were pitched booktalks during library visits to help generate interest. It was important that the students know which titles were nominated, because they were voting for the winner. As much as I lobbied for Mo Willems, The Search for Wondla, and Mirror, Mirror, the students knew that the choice was up to them. We used this fun reading and voting activity to discuss the importance of having good information before making a decision. So which nominees captured The Greenwich School vote?